Where it’s at! 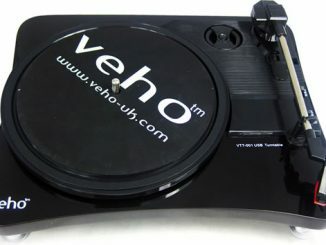 I got one turntable and an iPhone. 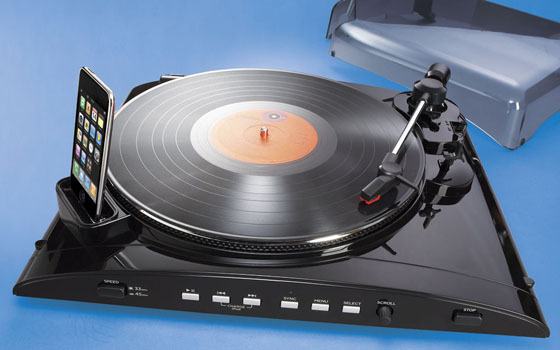 The sound of LPs on a turntable can’t be beat, but how do you transfer all that magic onto mp3s? Easy. 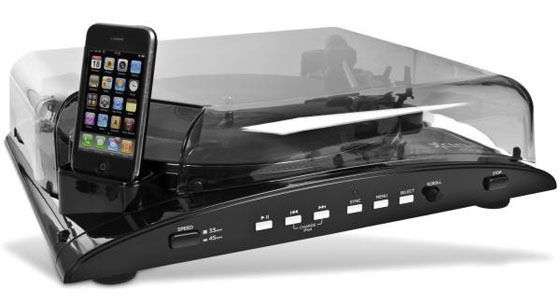 You get the iPod/iPhone Turntable. 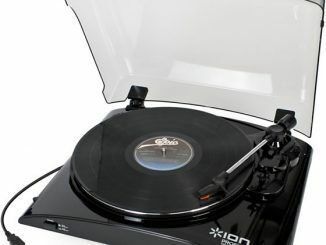 Back in the archives, we presented the Ion USB Turntable with iPod Dock which is a similar product. 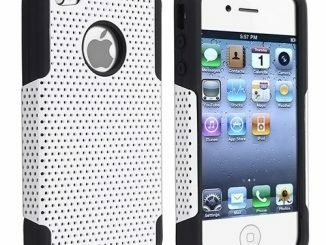 However, it was made for the older generation of Apple iPods. 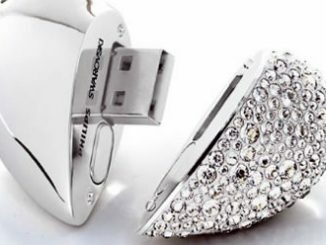 So to convert your prized collection of vintage vinyls into iPod mp3 files quickly, and skip the middle man a.k.a. 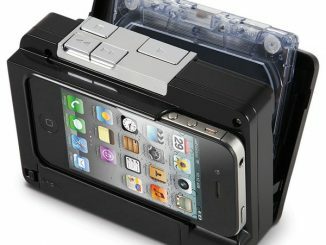 the computer, the iPod Turntable lets you do all the transferring yourself. 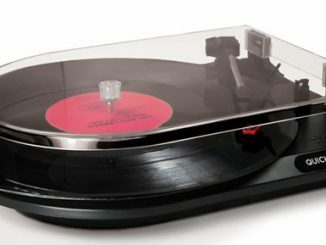 Then, when you’ve got all your favorite songs saved to digital, you can still use the turntable to play your LPs while at home. 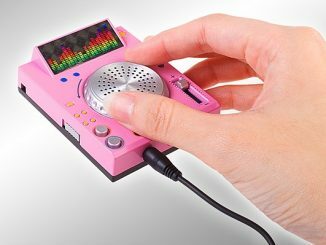 But when you’re away, you don’t have to part with your music once they’re all safely stored and ready to play on the iPod. 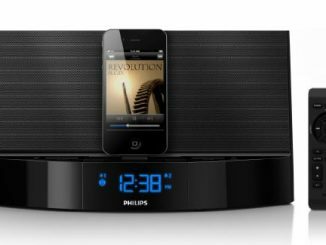 The iPod/iPhone Turntable can be found at The Sharper Image for $99.99 and at the UK’s I Want One of Those for £129. 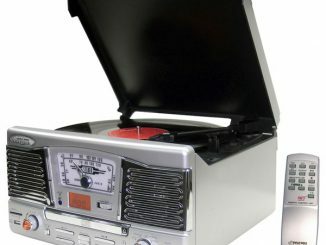 If you no longer have shelf space to store a turntable because all your LPs have taken over, you might opt for this Vertical Vinyl Record Player.